Love is in the air as we welcome Valentine’s Day and all the chocolate and spa gifts it brings. 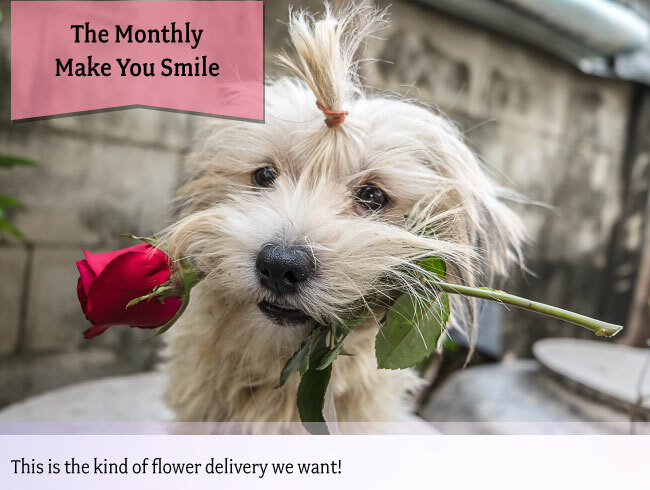 We have incredible promotions to share for your sweetheart or yourself. Pick up gift cards, couples packages, pampering products and everything in between. Join us for a Luscious Lip Event! Would you like to plump your pout for Valentine's Day? Enjoy a nice lunch, special pricing and a live demonstration. 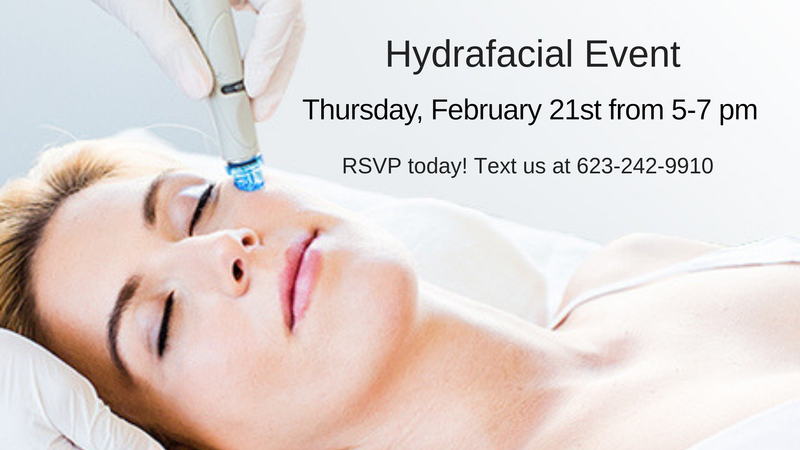 Come learn how to have beautiful hydrated skin that makes you look years younger. 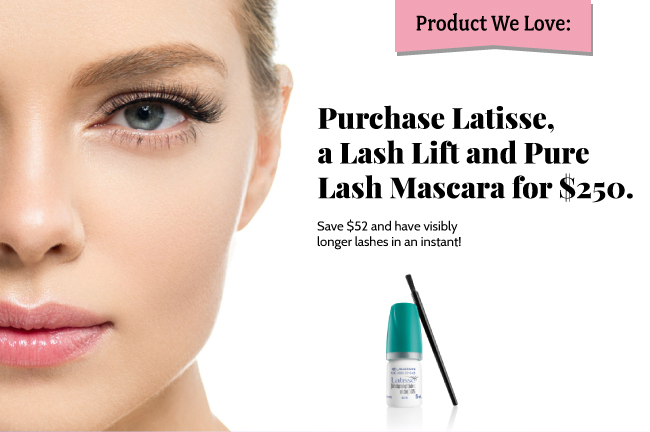 Enjoy a quick presentation, snacks, a live demo and special pricing. 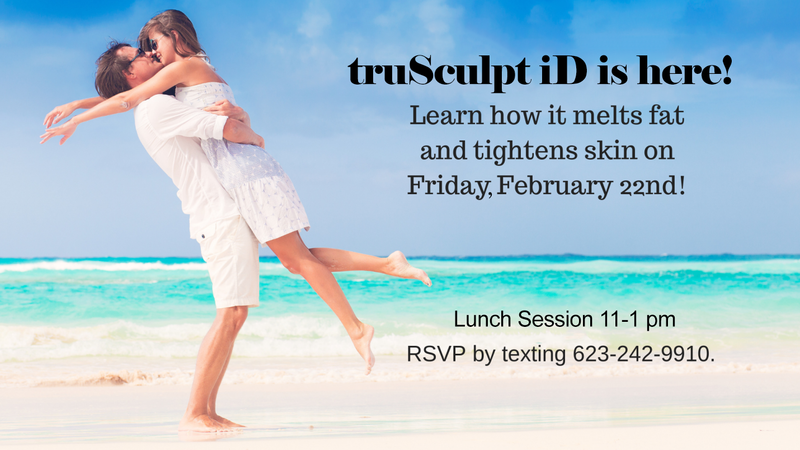 Learn how truSculpt iD can melt fat, tighten skin and reduce cellulite. This single treatment has no downtime and works on all skin types. Enjoy a quick discussion, snacks, a live demo, personal consultations and event pricing. 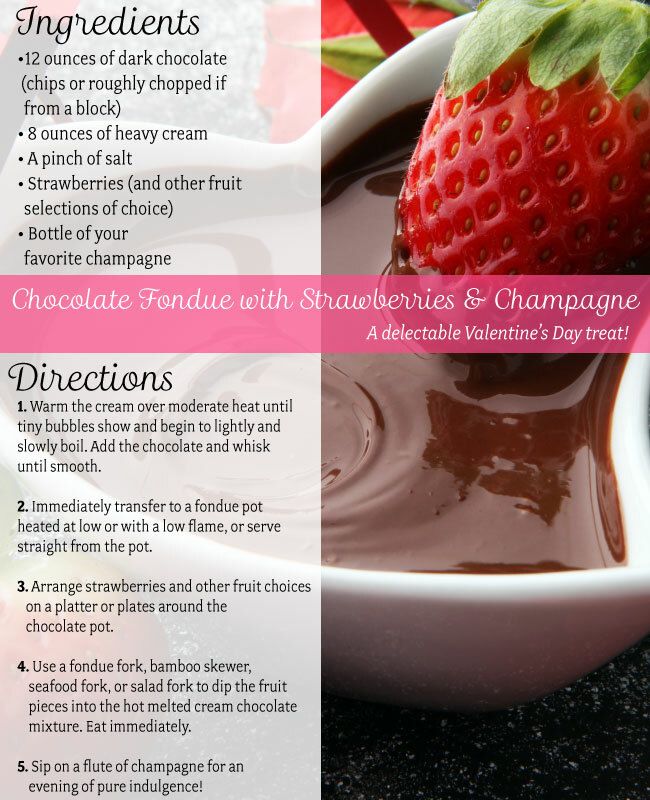 Treat yourself or that special someone during the month of love! 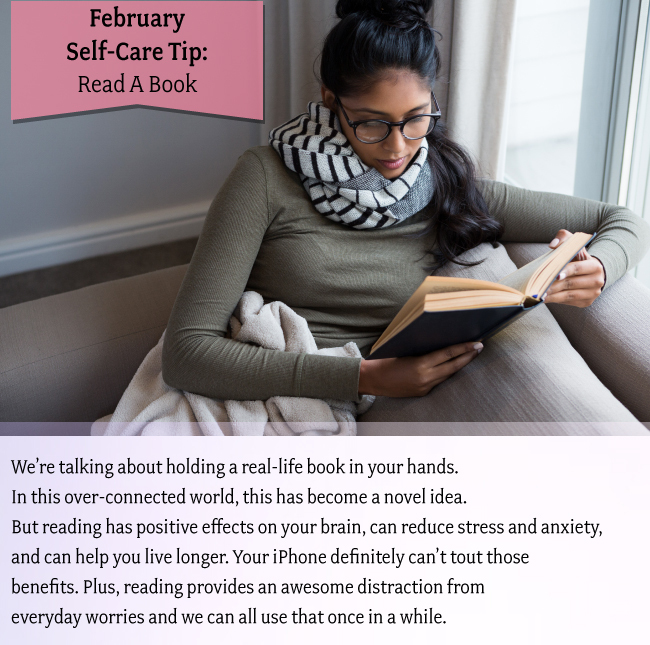 Focus on your mind and body. Treat yourself or your sweetheart to luxury. Purchase a one-hour massage and one-hour facial package for $145 and receive a paraffin foot or hand treatment FREE (savings of $25)! You Can Love Them Now! If you’ve tried everything to resurface and rejuvenate your skin, it’s time to call in the big guns. Come in to learn more! Purchase a photofacial package of 3 for $700 and receive a laser facial and Lytera skin brightener for FREE (savings of $554)! 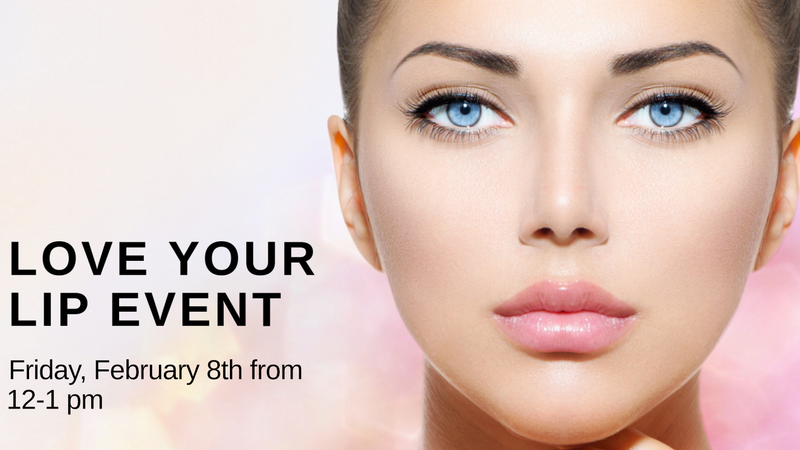 Change your appearance with Botox and a variety of dermal fillers. Plus, purchase a syringe of filler with Botox and receive a FREE Skin Medica gift bag ($120 value, while supplies last)! Get ready for super soft, irresistible skin! Treat yourself to a Brazilian Wax for $50 ($20 savings) or Brazilian Laser Hair Removal treatment for $150 (savings of $120)! Here are a few minimally invasive procedures that we love and we’re sure you will too. Change the size, shape, and contour of your lips in one easy, painless procedure. Lip injections give the perfect plump you need for Valentine’s Day and every day. If you’ve always felt your lips needed a boost or you’ve just noticed a loss of fullness with age, lip injections are the perfect procedure for Valentine’s Day. Treat yourself! Give your February that loving feeling with these fantastic treatments. Choose one or all! Plus, check us online for the other specials we have going on for Valentine’s Day.